I've never seen some of these pics before. 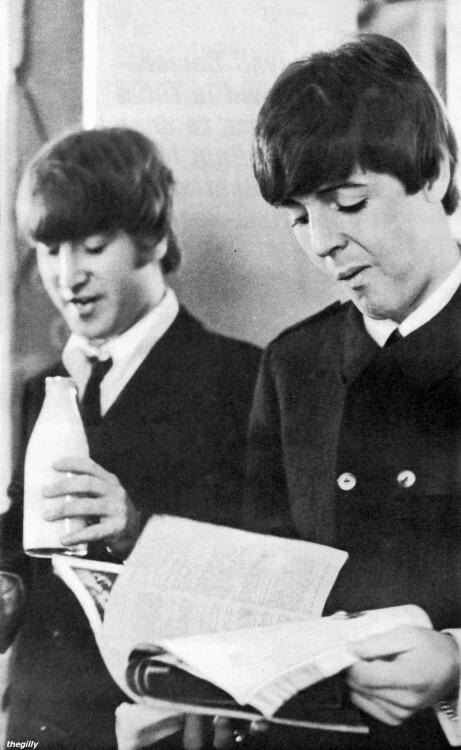 I had no idea there were so many pics of them drinking milk! Challenge MissMacca in the Arcade! This is so cute! People should use these photos to convince their children to drink milk! Challenge Withinyou2001 in the Arcade! I always hated milk even as a kid and when I first saw these pics, I was a vegan at the time. Challenge RockSolidSasha in the Arcade!